It’s a well known fact that the only tube station to contain none of the letters from ‘mackerel’ is St John’s Wood. Less appreciated is that Archway is the sole station with none of the letters from ‘Londonist’. 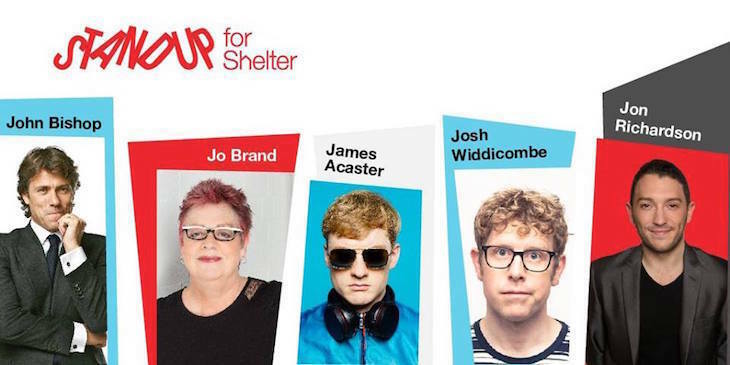 Book now for Stand Up For Shelter, a fundraising comedy show on 21 March. Jo Brand, Josh Widdecombe, John Bishop and James Acaster are among the acts already confirmed. Find out more and book tickets.